If you would like to see pictures of shows then e-mail me them and I would be happy to put them here. Make sure that you give me information about the picture as well. 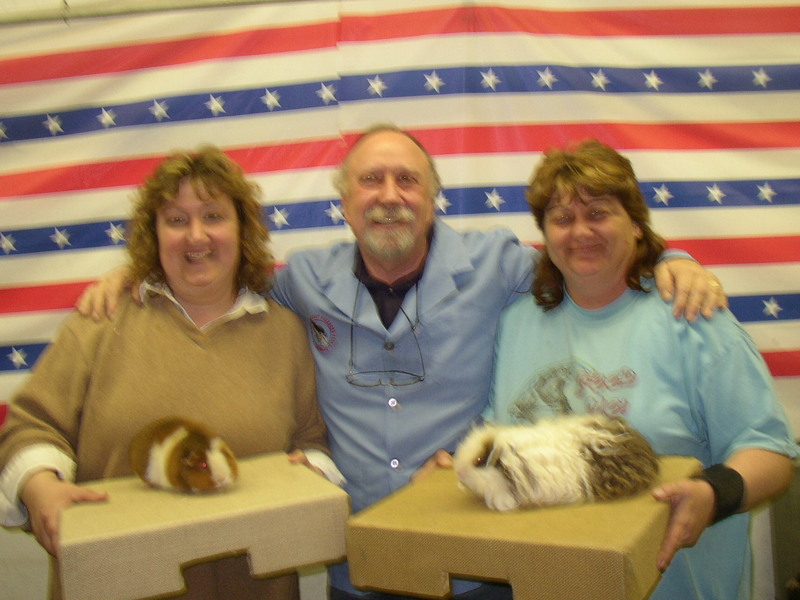 Left: Judge Leslie Mullins with BIS: Sr. 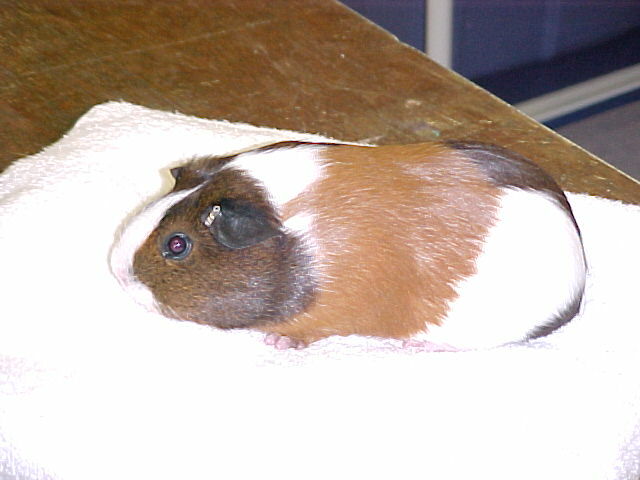 Broken Texel owned by Kathy Edie and RIS: Sr. Broken Teddy owned by Debbie Fazica. Right: Judge Jim Hupp with BIS: Sr. 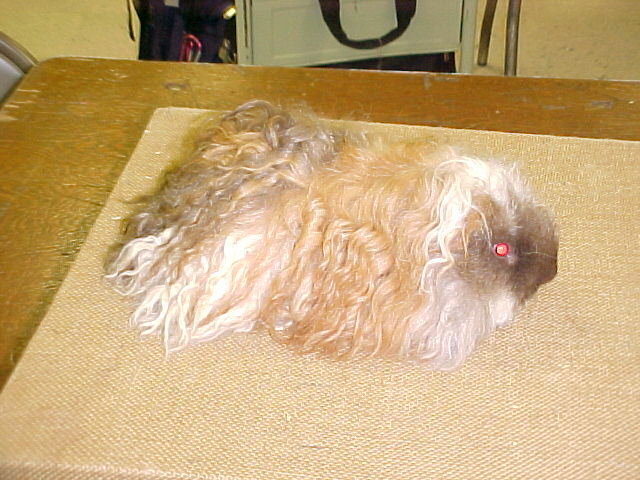 Broken Texel owned by Kathy Edie and RIS: Sr. Broken Teddy owned by Debbie Fazica. Nice job Jessica keep up the good work! 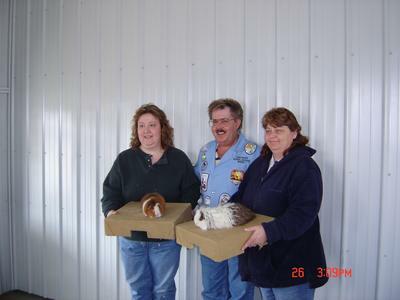 Left: Judge Leslie Mullins with BIS: B/W Silkie owned by Trent Thomas and RIS: Int. 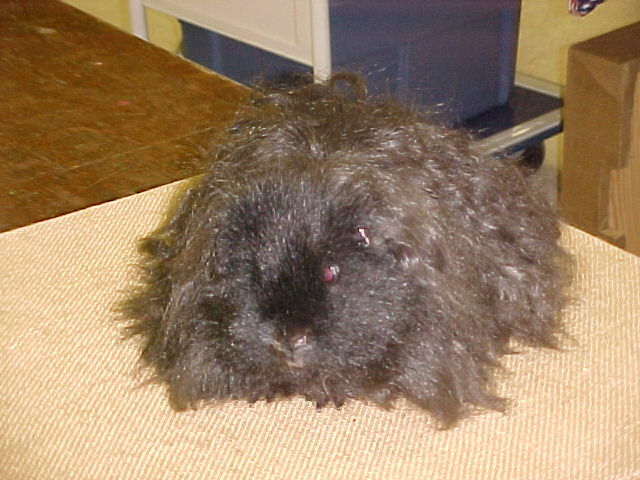 Black Sow owned by Jessica Edie. 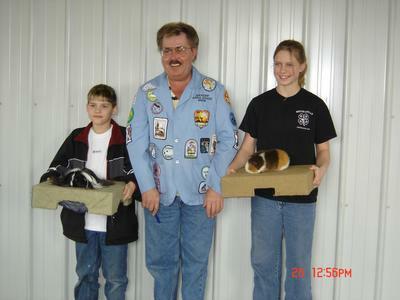 Right: Judge Jim Hupp with BIS: B/W Silkie owned by Trent Thomas and RIS: Sr Broken Teddy owned by Chantel Bennett. 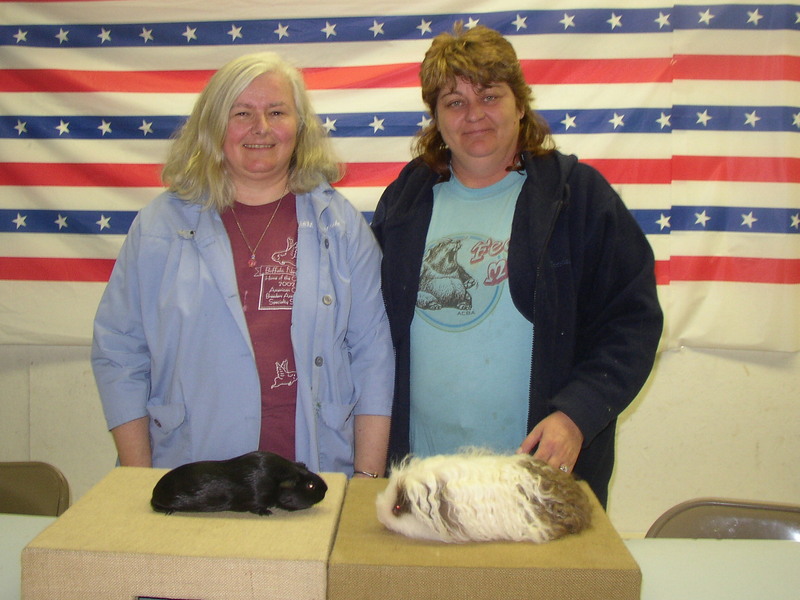 Left: Judge Mary Lou Eisel BIS: Kathy Edie with her Broken Sr. Texel Boar and RIS: Kathy Edie with her Black Int. 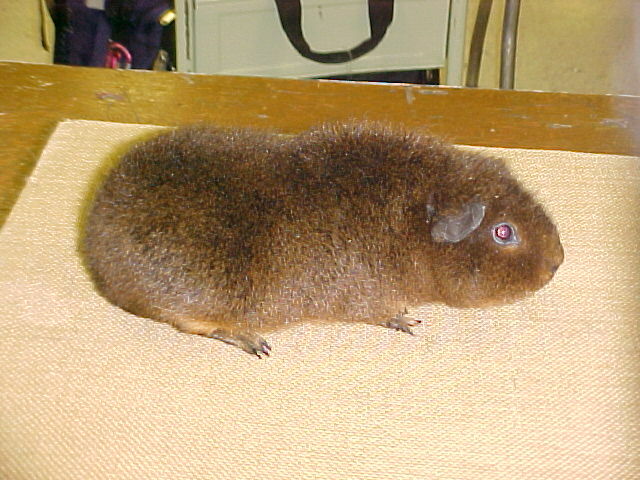 American Sow. 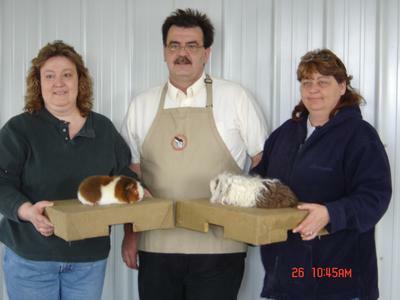 Right: Judge John Soper with BIS: Kathy Edie with her Broken Sr. Texel Boar and RIS: Debbie Fazica with her Broken SR. Teddy Sow. 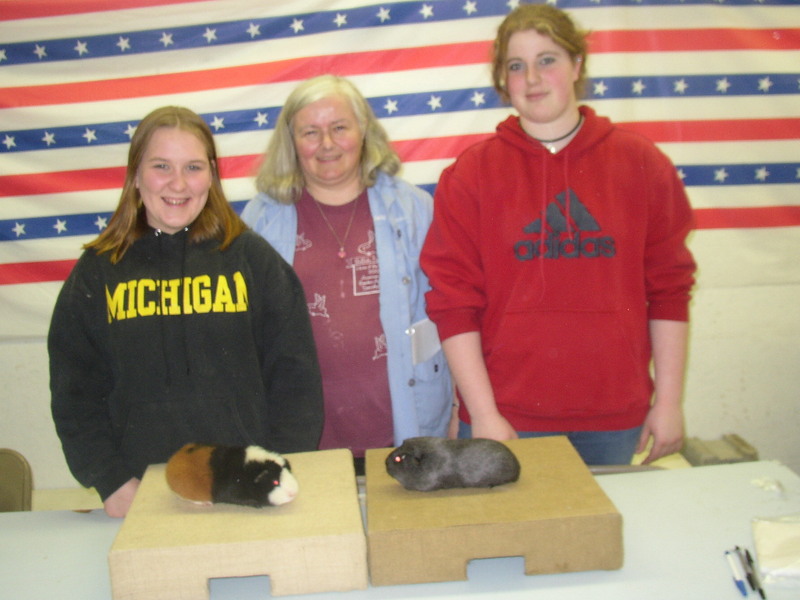 Right: Judge Mary Lou Eisel with BIS: Danielle Fazica with her Solid Silver Int. American Sow and RIS: Kelsey Schultz with her TSW Sr. Teddy Boar. 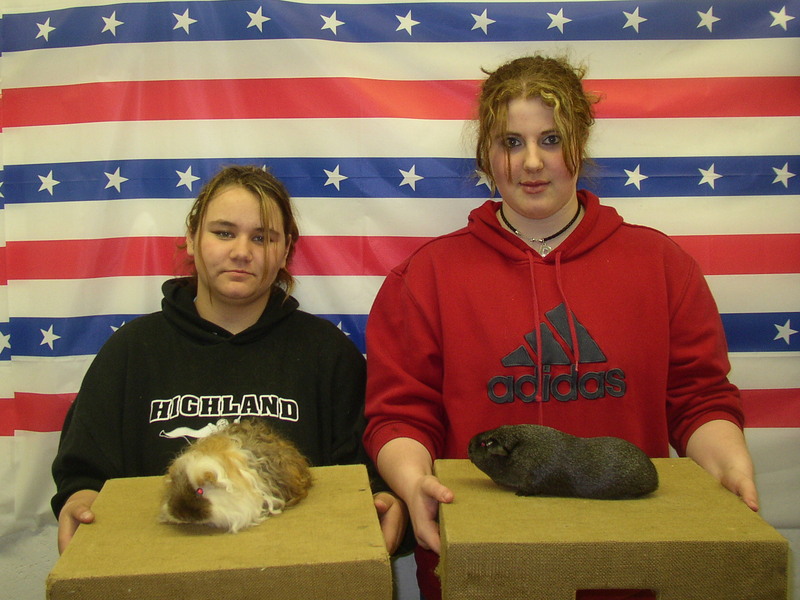 Far Right: Judge John Soper BIS: Danielle Fazica with her Solid Silver Int. American Sow and RIS: Jessica Edie with her Broken Sr. Texel Boar. Congratulations Ladies keep up the good job! Congratulation! Great Job! Keep up the good work.